Anderson .Paak continues to tease his forthcoming album with new song Make It Better. Featuring guitars, strings and synth flourishes, the track finds the rapper teaming up with soul legend Smokey Robinson and comes with an Andy Hines-directed video. It follows King James in previewing the vocalist's seventh LP, 'Ventura', which is set to arrive on April 12 via Aftermath/12 Tone. In addition to Robinson, the 11-song album features contributions from André 3000, Brandy, the late Nate Dogg, and Jazmine Sullivan, among others. 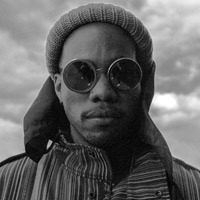 Having recently toured the UK and Europe, .Paak's North American Best Teef In The Game Tour will run throughout May and June with support from Thundercat on all dates. Earl Sweatshirt, Noname, Mac DeMarco and Jessie Reyez also appear on select stops. 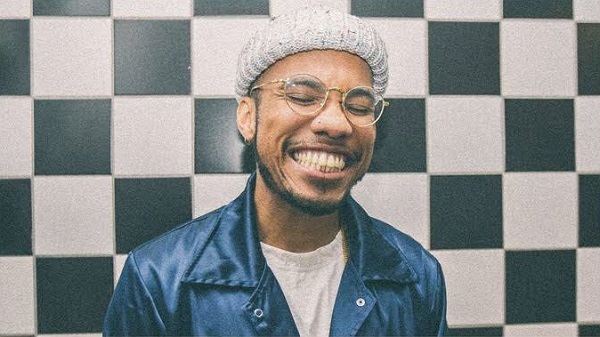 Click here to compare & buy Anderson Paak Tickets at Stereoboard.com. Anderson .Paak is streaming the lead single from his upcoming album, 'Ventura'. Anderson .Paak has announced a new album. Anderson .Paak has added a second Dublin show due to demand.